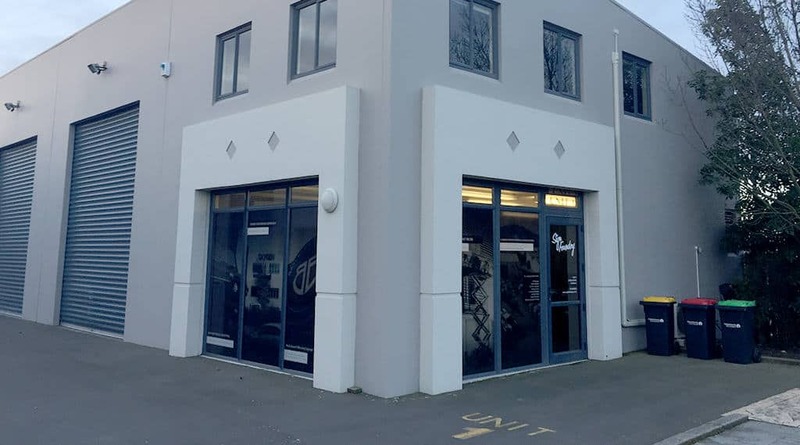 We often get asked, why set up a shop in Christchurch? Whats the game plan? Before jumping into the big question why, lets take it back and get some context. Just over 4 years ago, Steve and myself sat around over a couple beers and discussed the big picture, what we enjoyed doing and what we wanted to achieve. We wrote down some pretty wild ideas (one for another day) but the fundamental plan is embedded with us today. 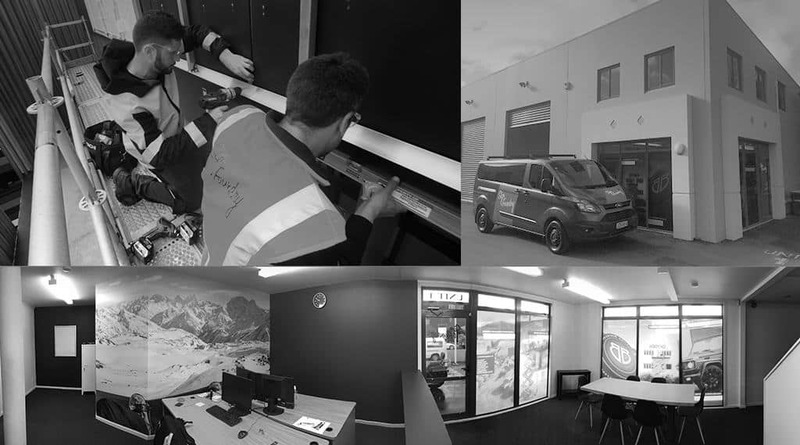 We love the ever changing side of the signage industry and our passion for creating keeps us striving ahead. 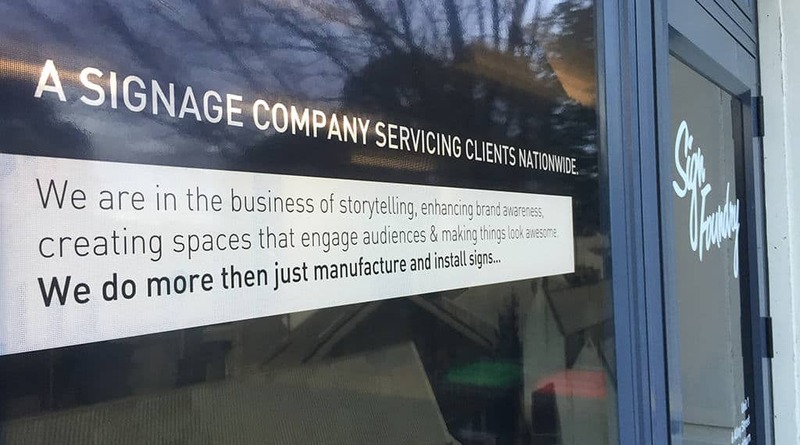 We wanted to create a workplace where we can share that passion, work with talented people and create outstanding signage solutions for our clients (who are amazing!). Fast forward a few years and we have built a fantastic team, picked up some nationwide clients, some awards, and busy traveling around the country doing what we love. 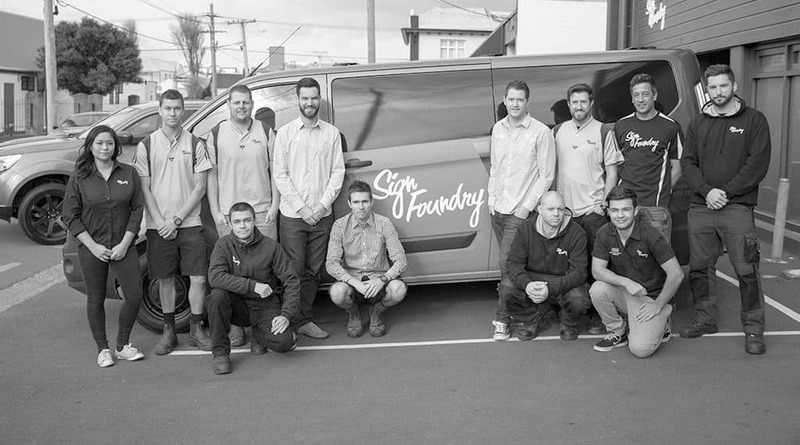 The demand for work in the south island increased and the time was right to make the move. So why Christchurch? 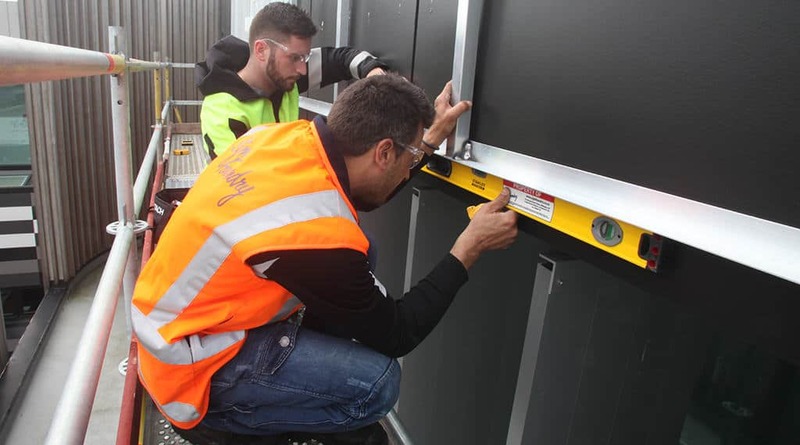 We wanted to service our clients better and Christchurch being centrally located made it perfect for us to setup camp and cater the South Island. The opportunities with the rebuild has opened some new doors for us along with new partnerships to expand our capabilities and offerings. Overnight manufacture and dispatch anywhere in the country is a major benefit. So whats the game plan? We want to work with great companies who are doing amazing things. 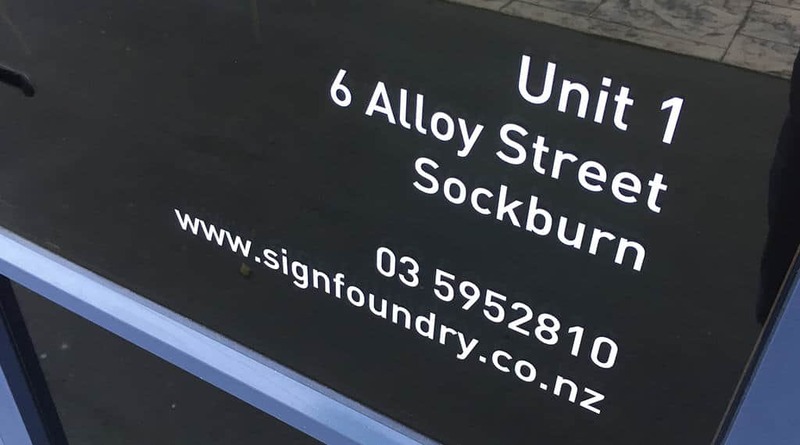 We want to provide our clients a signage partnership they can trust anywhere in New Zealand. We want to transform spaces, create awesome signage solutions that provides a return on investment. We will change the signage game. If you have a signage project, no matter how big or small – give us a call, email or message. We are super friendly, brews are on us!